[JOB] Backend developers, we’re coming for you! Are you driven by the ability to work and develop in a fast-paced environment, learn rapidly and master diverse web technologies? 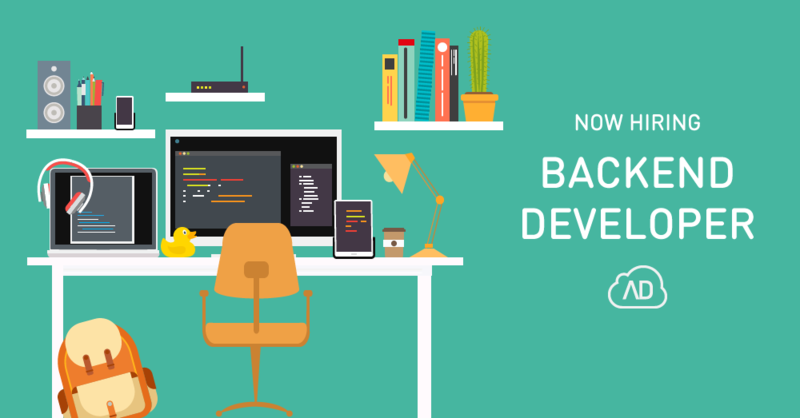 Keep on reading because we’re hiring backend developers. Getting new affiliates and keeping good ones is something that takes effort and time. We share some advice to make the whole affair easier for you. If you like spending time on negotiating and leaving a bunch of your ad spaces empty, maybe an SSP is not for you. 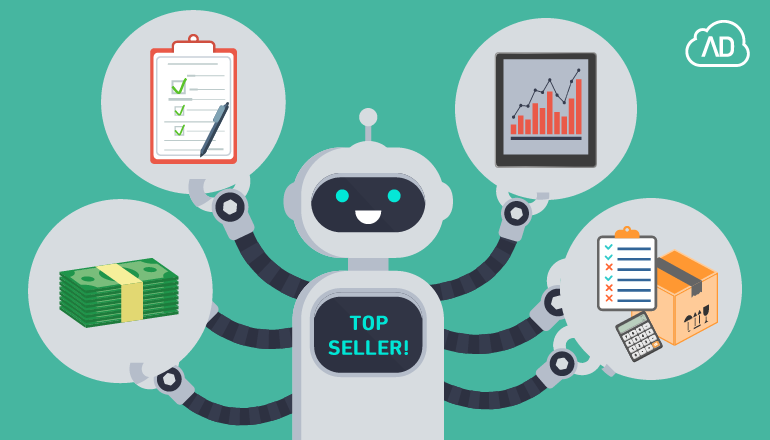 However, if you want to find more demand, sell that what's still unsold and bring in more profit, why not give it a try? 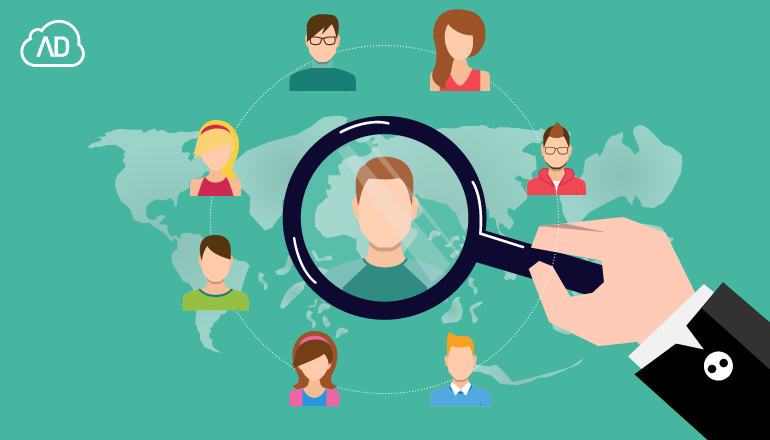 Proper targeting helps you find valuable leads and reach new customers. Also, it saves your marketing money. Read more about different types of targeting. 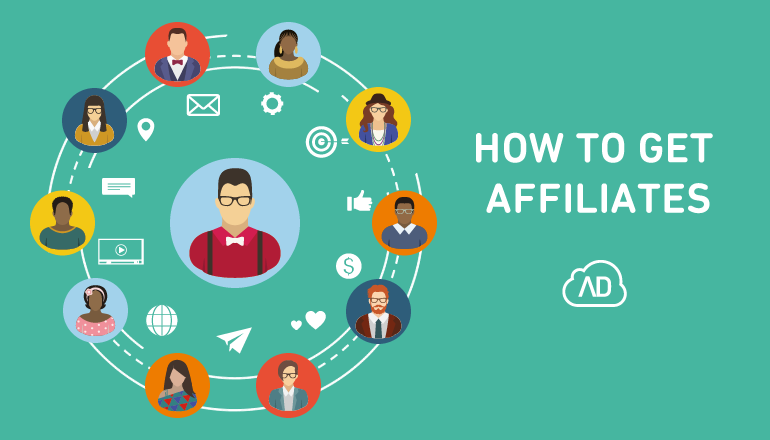 What is an affiliate link, you ask? Go ahead and read our elaborate answer to this question. If you're interested in affiliate marketing, you need to know. As Google Chrome went one step further in improving users’ experience by introducing strict guidelines, banners must adhere to if they want to become acceptable ads. In other words, if they don’t want to be blocked. 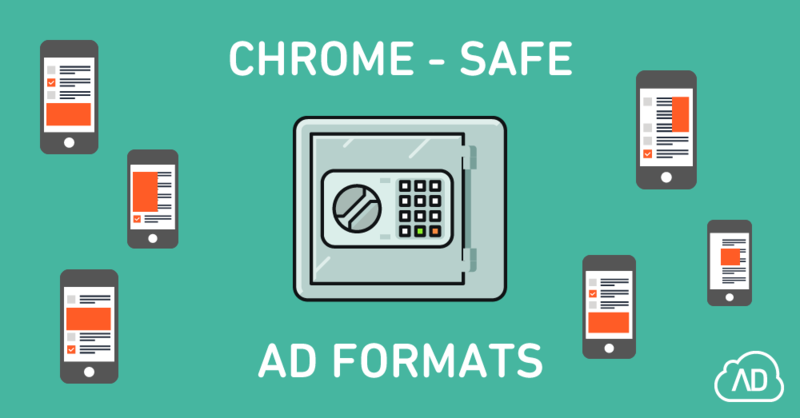 That's why we created these 5 new Chrome-approved ad formats! Each new app starts its life the hard way – on the cold, dark bottom of an app store. Find out how to get it to the top fast! 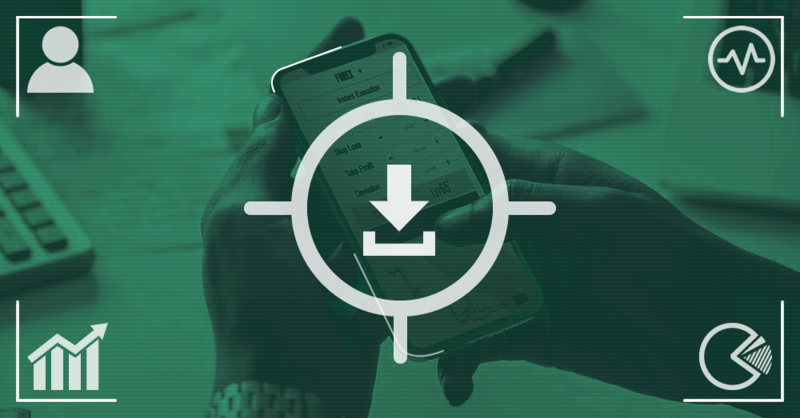 Switching to a new affiliate tracking software is a big decision for any network, especially one that is already well-established and has a lot of partners to manage. 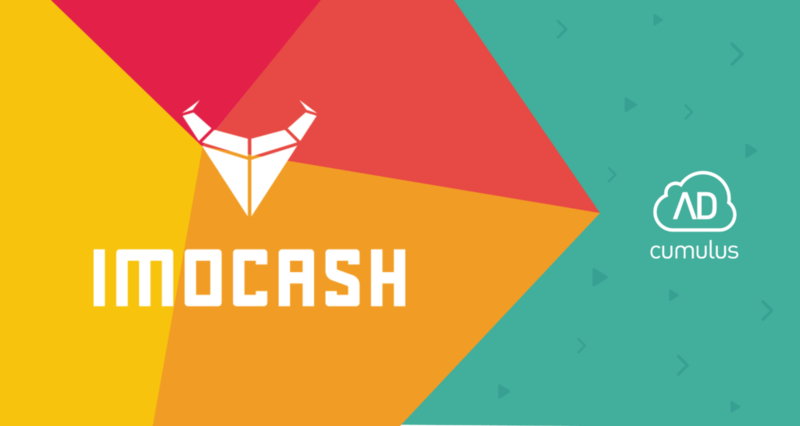 Find out why IMOCASH, one of the fastest growing networks in the industry, chose Affiliate Software as their new tracking platform. 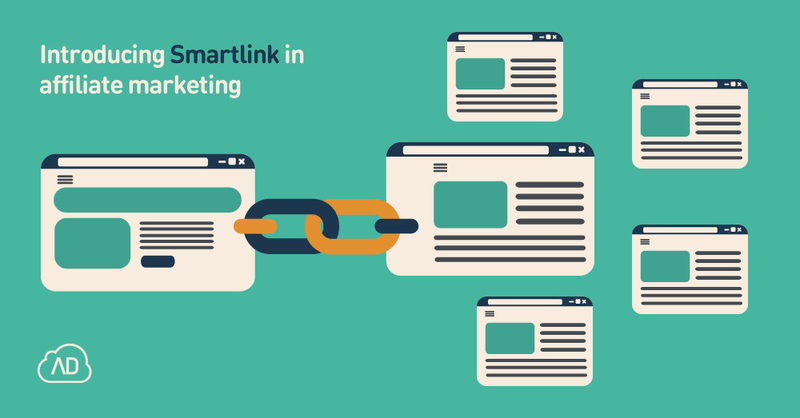 You may know this tool under ‘smartlink’ or sometimes ‘direct link’. A rose by any other name would still smell the same, so in practical terms, a smartlink is a ‘tree’ offer. A log with many offers branching from it; a URL containing many redirect offers in it; a place where you can send any and all traffic. We’re looking for a student at the master’s level who can juggle university with a part-time job, has excellent English skills, and refuses to give up their social life, by which we don’t suppose (only) binge watching TV shows. 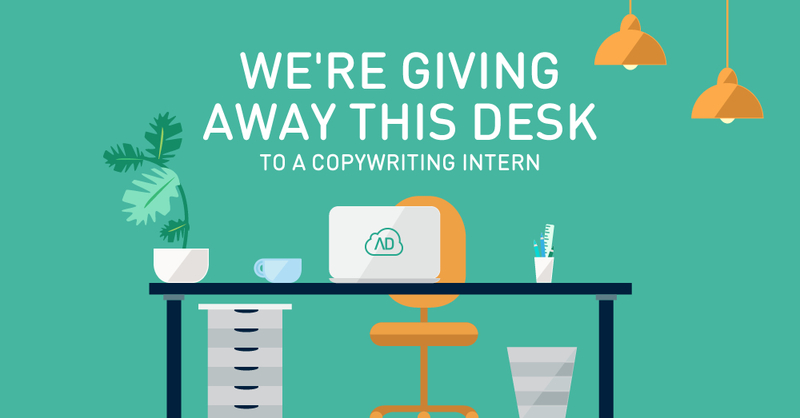 The challenging opportunity to work in our Zagreb office is out there… Are you?